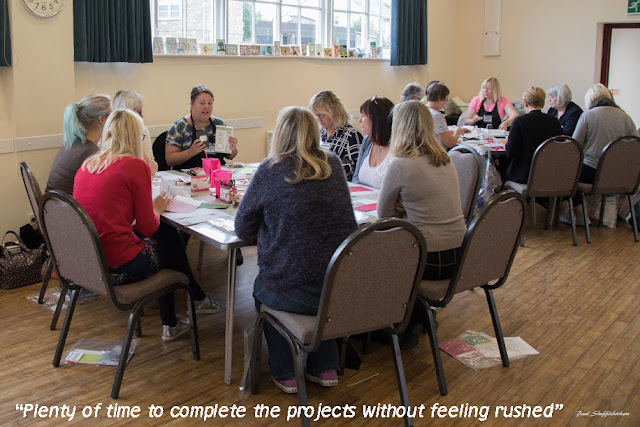 Jemini Crafts: What people have said about our all day crafting event. 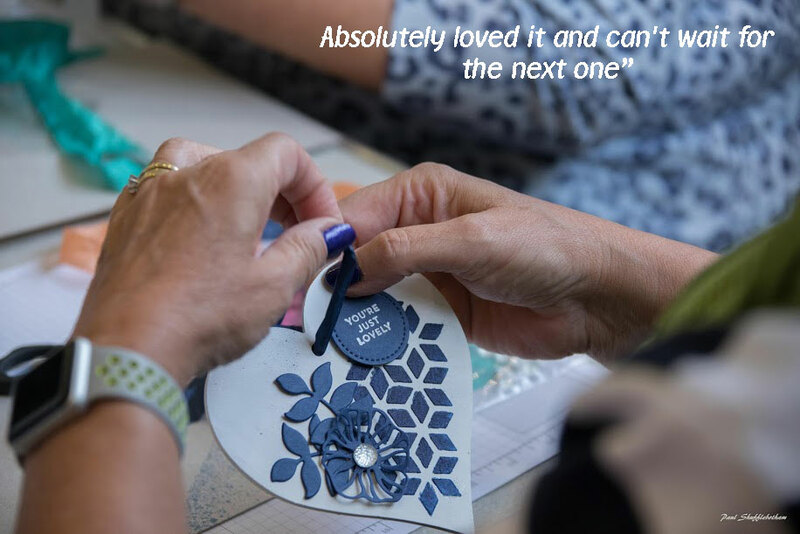 What people have said about our all day crafting event. Don't just take my word for it! 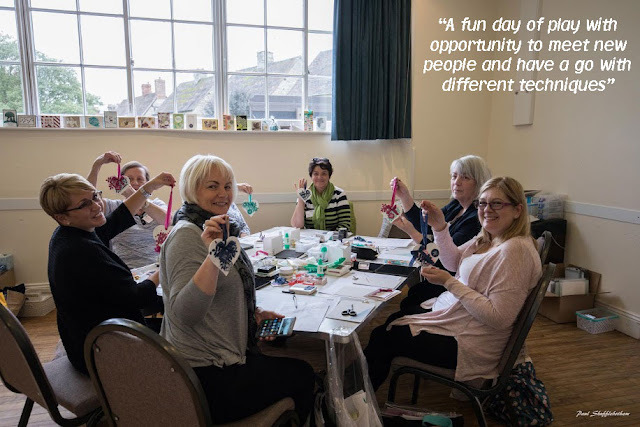 The feedback we got from our first all day event was fantastic, so I thought I would share a few comments and photographs with you. We are already working on design ideas for next years event in February. Booking open until 30th November or until all seats are sold. EMAIL me to get your copy of the Event booking Form.